Multiple offers! Seller will select best offer on Wednesday evening 8/8/18. This 4 bedroom 3 bath home that is situated on an oversized cul-de-sac lot is impressive both inside and out. Original owner has carefully maintained and upgraded this home to show like new. High ceilings, many windows/skylights and 3 sets of French doors make this home light and bright. Granite kitchen counters w/tumbled stone back splash and stainless steel appliances have updated this large kitchen beautifully. Generous sized breakfast area plus 18 wide breakfast counter is open to the family room. Family room is wired for surround sound (equipment not included). Porcelain tile floors extend from the kitchen to the family room. Formal living and dining rooms with high ceilings. Private master with cathedral ceiling w/skylights and beautifully upgraded master bath featuring double vanities, large tub and tiled shower. Extra large walk-in closet. Bedrooms 2 and 3 are large and share a full updated bath. Bedroom 4 is separate and has a full updated bath. Large laundry room with front loading washer & dryer included. The backyard and pool area are very private. A large porch with summer kitchen and large deck area are great for entertaining or relaxing. The entire area and pool are screened and beautifully landscaped. Free form pool is solar heated and has automatic pool sweep. Both inside and outside were recently painted. Irrigation system, central vacuum, security system and termite bond included. Solar blankets for pool & spa included. In-ground propane tank conveys with property. Pembrooke amenities include community pool & cabana and tennis court. 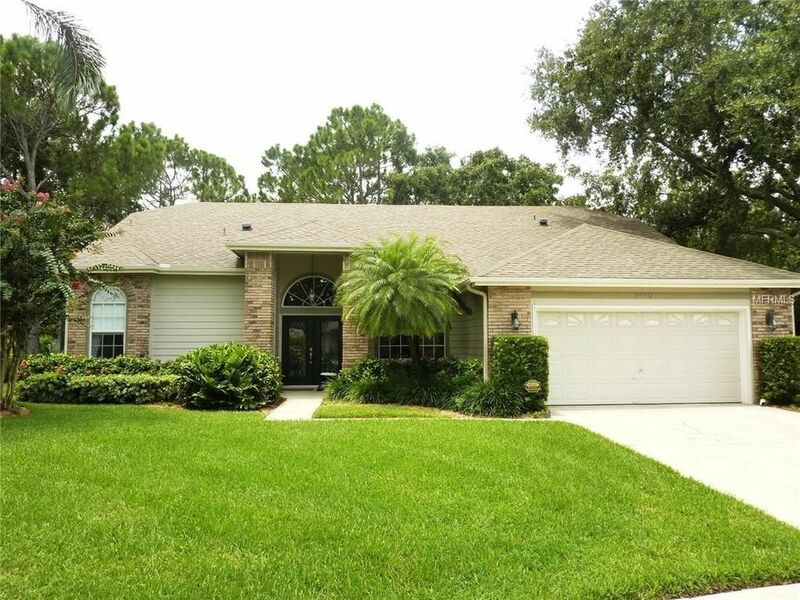 Excellent location near major highways, Orlando International Airport, area theme parks, shopping, dining and highly rated schools. Directions: Conroy-Windermere Road to north on Hiawassee Road. Left on Somersworth Drive (subdivision entrance) then 2nd left on Jaffery Drive to end of cul-de-sac.